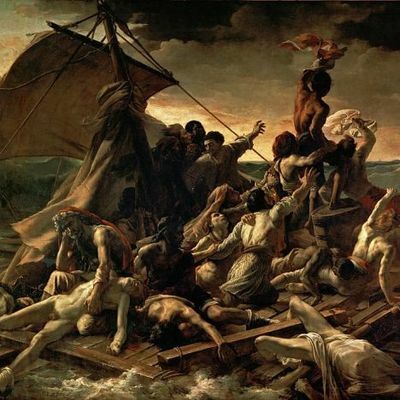 Gericault - TripImprover - Get More out of Your Museum Visits! Who is Géricault? Jean-Louis André Théodore Géricault (1791-1824) was a painter and lithographer from France. He is one of the founders of Romanticism, an art movement that was further developed by Eugene Delacroix. While Géricault received some formal training, he was largely self-educated. He got his inspiration from Michelangelo, Gros, and especially Rubens. He was a specialist in painting horses.